O’Brien Ornamental Iron is highly rated and reviewed. 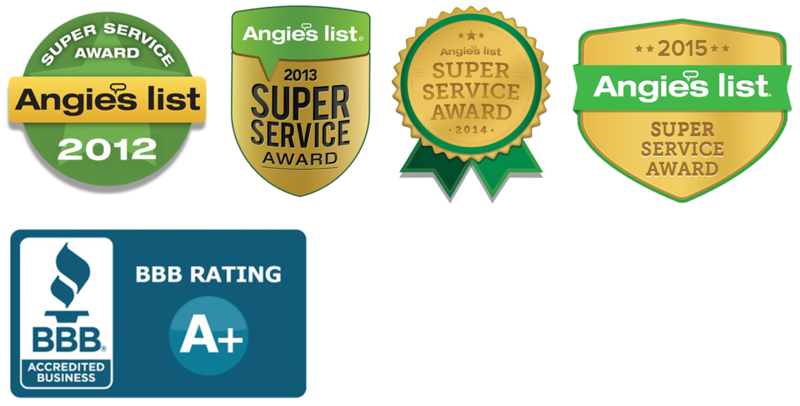 A 4 time winner of the Super Service Award on Angie’s List and an A+ rating with the BBB. 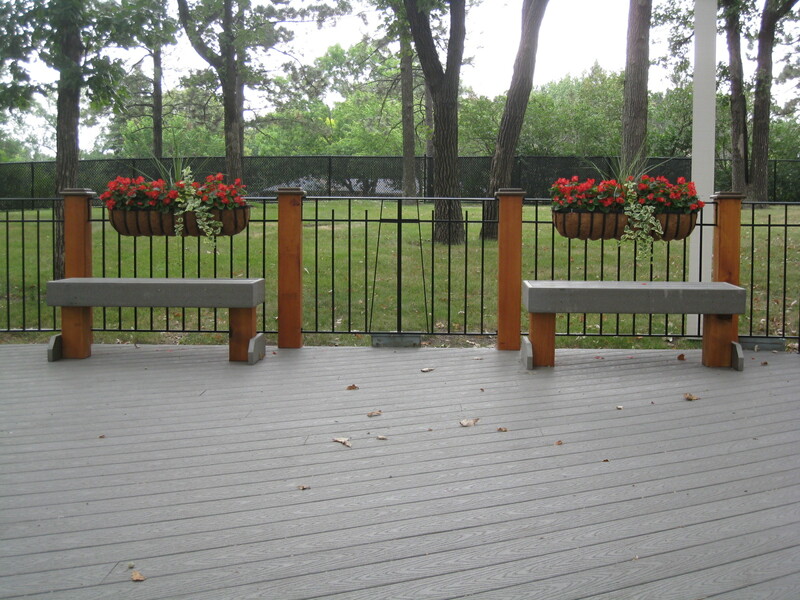 For more than 57 years, O’Brien has provided beautiful, custom fabricated iron products. Discover our legacy that covers three generations of excellence. Please visit our Facebook page for pictures of our recent work, specials and holiday showroom closures. Your home is your castle and O’Brien gives you the opportunity to customize it with everything from stylish iron for safe staircases to Juliet balconies overlooking the gardens. Learn more about our ornamental iron services and see examples of our beautiful work. O’Brien has decades of experience working with both commercial and residential clients on projects of all sizes. Learn more about the customers we work with. “I appreciate both your company’s professionalism and your kindness. I am enjoying my outside railing and my “non-wobbly” inside railing! O’Brien Ornamental was a featured guest on the long-running home-improvement series, Hometime, with Dean Johnson. The series features a cast of craftsmen who work alongside homeowners to update and improve their houses. From functional safety to intricate custom designs, O’Brien Ornamental Iron has been creating wrought iron and ornamental iron products since 1959. 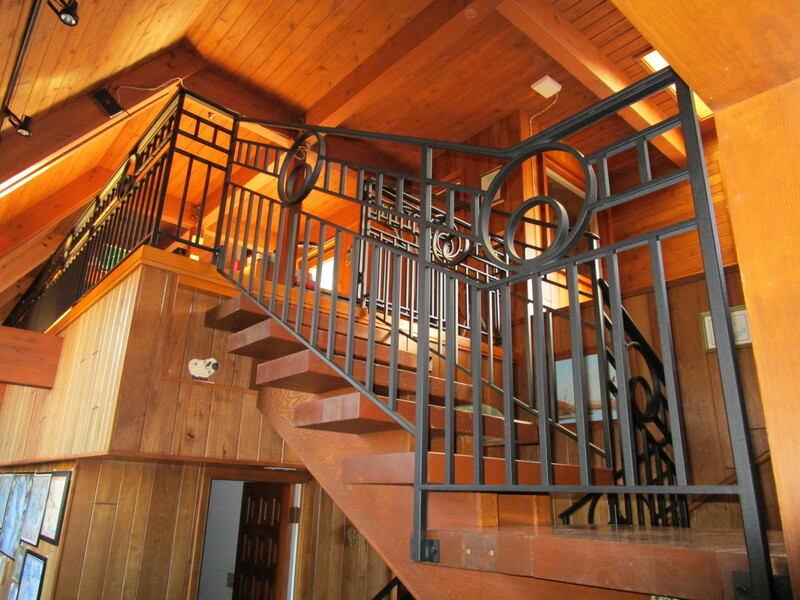 Whether you’re looking for interior or exterior iron products, simple to ornate – O’Brien Ornamental Iron offers an extensive array of custom iron products from gates and fences to railings and staircases and so much more. Our products are all hand-crafted and we excel at custom creations for your unique design needs. As always, customer service and satisfaction is our number one priority. Custom Fabricated Ironwork by skilled craftsman is an investment in your home that will give years of service and beauty. 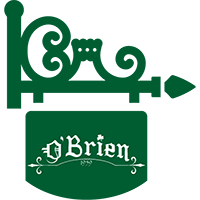 O’Brien Ornamental Iron was originally incorporated by Jerome O’Brien in 1959 and purchased by his son, Gary O’Brien in 1991. Two of Gary’s sons, Shawn and Dan took over the reigns in 2014 and are carrying on the tradition of excellence in craftsmanship set by their grandfather over 50 years ago. 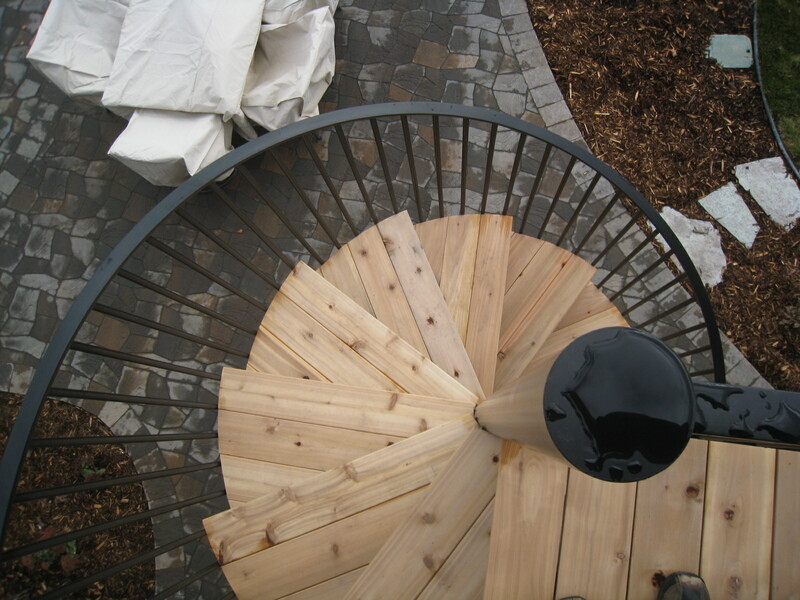 O’Brien has a well-know reputation in the Metro Area for quality craftsmanship and installation. 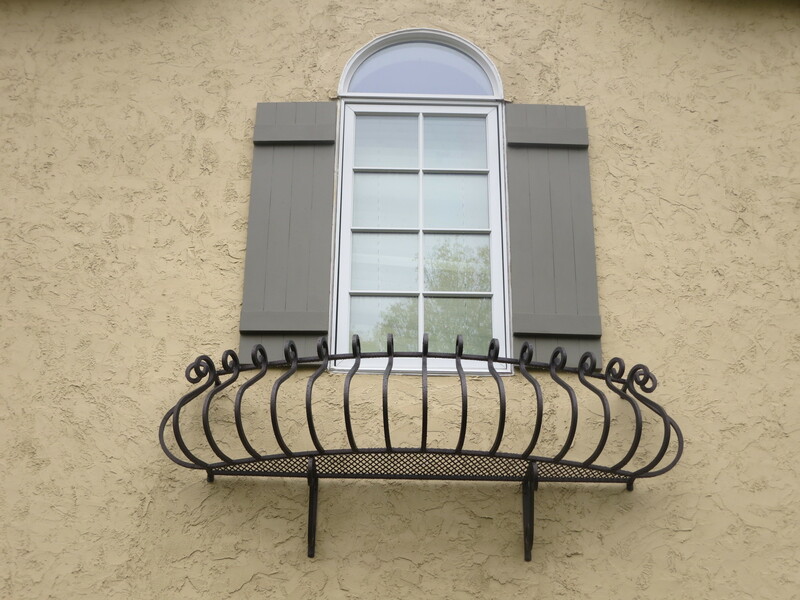 Ironwork Components are ordered locally and out-of-state. Your product is laid out, hand-welded, curved, etc. as the pattern requires. Finishes available include custom powder coatings, which offers superb protection in a wide variety of colors and textures, and hand applied faux finishes are also available (at an additional charge). Additional finishes available for internal railings.